As a heat wave continues to roast the Southland, the Los Angeles Department of Water and Power asks customers to keep conserving energy use where possible between 11:00 a.m. and 6:00 p.m. today, while staying safe. A statewide Flex Alert was issued yesterday by the California Independent System Operator (CAL ISO) to encourage energy conservation through Sunday, August 12. 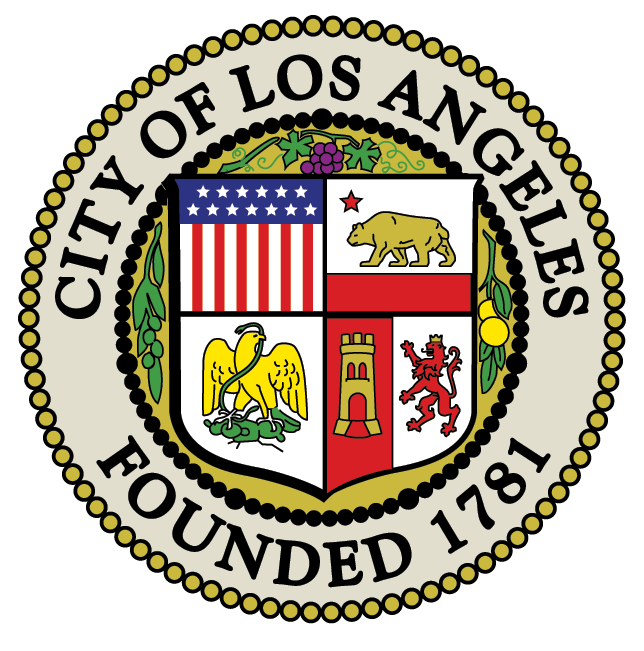 LADWP joins CAL ISO in this call, asking customers for conservation to prevent overtaxing the electrical infrastructure that serves Los Angeles around the clock daily. Energy demand in Los Angeles reached 5642 megawatts Thursday but today’s demand is expected to approach higher levels, as the heat wave reaches its peak intensity, with temperatures exceeding 100 degrees for the fourth straight day in the San Fernando Valley. LADWP’s all-time high energy demand was 6177 megawatts, recorded on September 29, 2010. Adjust thermostat to 78 degrees to reduce energy usage during the hottest hours of the day when air conditioning systems have to work hardest to cool. Limit the use of appliances during peak hours of the day- use washing machines, dishwashers, vacuum cleaners and other heavy appliances during evening hours. Close draperies, shades or blinds during the heat of the day to reduce the extra heat from direct sunlight. Ventilate your home by opening windows and doors to clear out the heat and allow cooler air to circulate. Unplug “energy vampires” like cell phone chargers, DVD players, microwave ovens and other appliances that use energy even when turned off or in sleep mode. LADWP on Tuesday issued these tips to help conserve energy and stay cool at home and in the workplace. During periods of extreme heat, selected City facilities will extend their hours to provide additional relief from the heat. The following facilities will be open until9:00 p.m.
Avoid unnecessary sun exposure; wear a hat, preferably with a wide brim, when in the sun and use sunscreen. Avoid unnecessary physical exertion if you are outside or in non-air conditioned buildings. If you are working outdoors, take frequent rest and refreshment breaks in a shaded area. Stay cool indoors – if your home is not air conditioned, visit public facilities such as shopping malls and libraries to stay cool. Turn off or disconnect any appliances and electronic equipment that were in use when the outage began. Leave a light or lamp turned on to serve as an alert when service is restored. Leave refrigerator and freezer doors closed to keep contents as fresh as possible. Have a flashlight and extra batteries handy. Never use candles in a power outage or other emergency. For more information, please visit www.ladwp.com. For the latest news about LADWP, please visit www.ladwpnews.com. Follow the Department on Twitter: @LADWP.